Onc. Carnival Costume. A compact Oncidium that is very easy to grow and bloom. Each growth can bear up to 4 or 5 flower spikes. Onc. 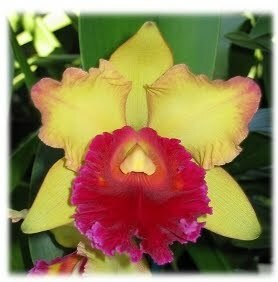 Sharry Baby 'Sweet Fragrance' AM/AOS. Wonderful chocolate/vanilla fragrance. A must, whether you are a chocolate lover or not!! !